New painters wanted! No experience is necessary with Lin Wellford’s instruction. 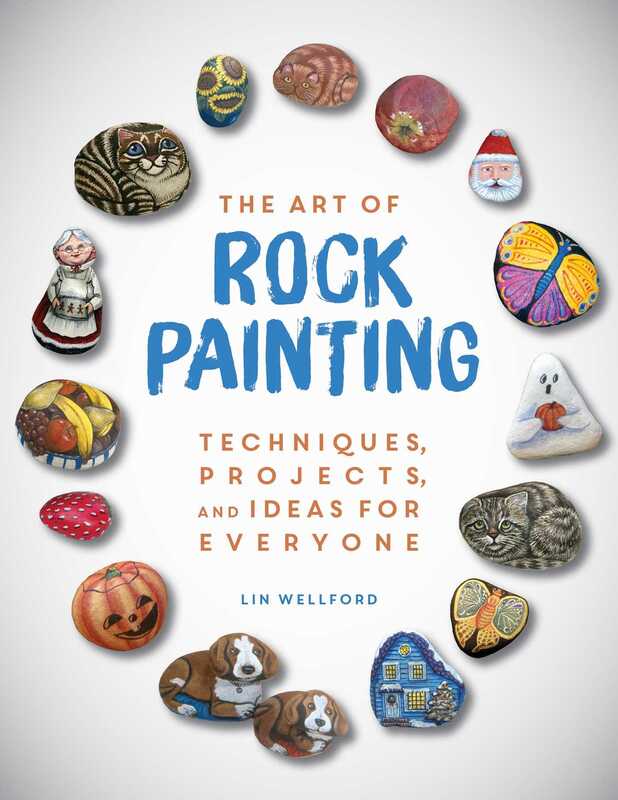 Thousands have already discovered the thrill of turning rocks into works of art through Wellford’s easy-to-follow tips. Her bestselling books have helped to awaken interest in modern rock painting. Grab a brush, find a stone, and get ready to rock! Experience the magic of this fun and exciting art activity.